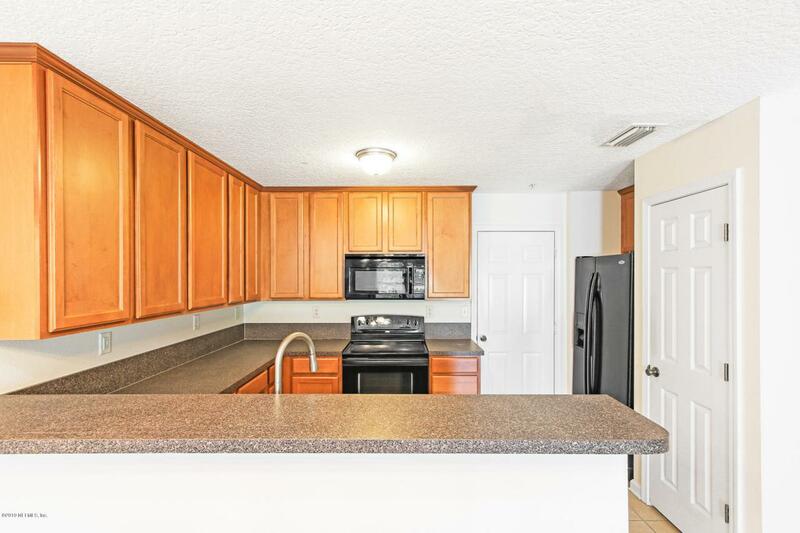 Whether you want to walk out your back patio door to the community pool and walking paths, drive just a few min west to the new Pavillion shopping center, or east to the beach, this 3B/2.5Ba townhome condo has everything you need for easy living in northern St. Johns County. 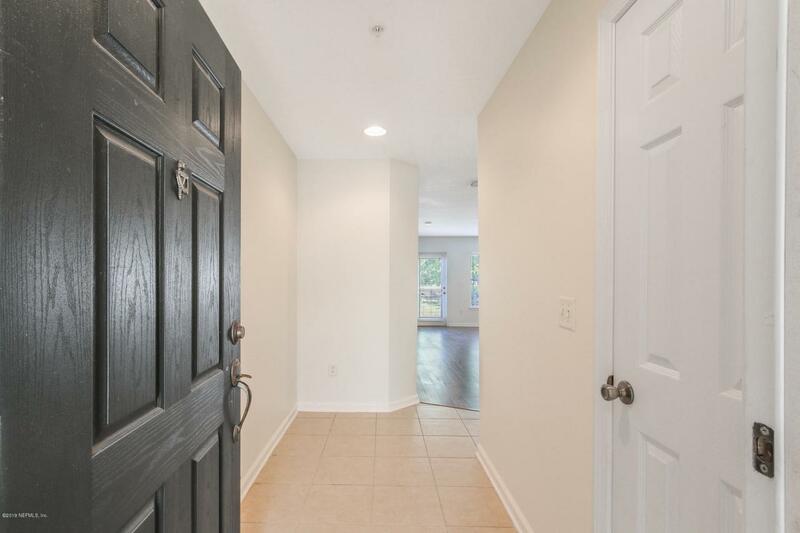 This one-owner, freshly painted and well-maintained townhome has hard flooring throughout the dwnstrs level, a large breakfast bar, and overlooks a small pond. 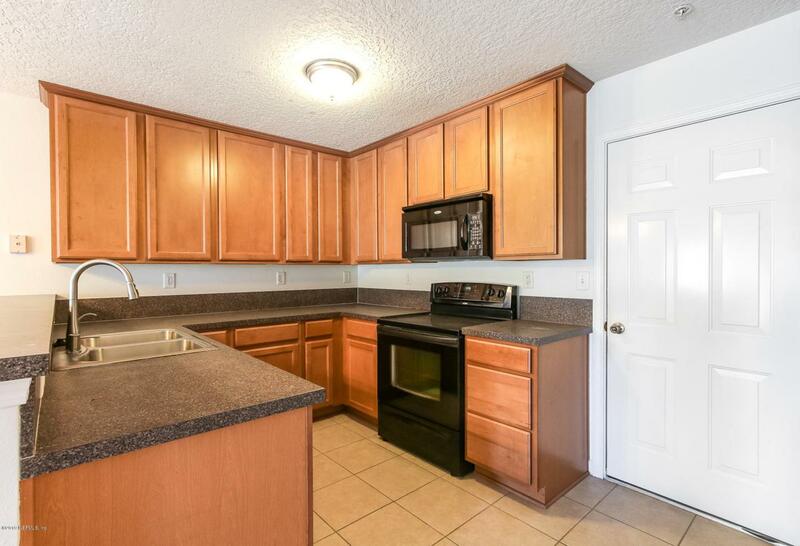 Laundry room and all 3 bedrooms are upstairs. The mstr bedroom has two closets and the mstr bath has two sinks. Features split-bedroom plan, where the other 2 bedrooms share a full bathroom. Extra storage cabinets have been mounted in the garage, with plenty of overflow parking for guests just footsteps away at the amenity center. A-rated St. Johns Cty Schools!Crossings at Cypress Trace Amenities include: pool, playground, tennis courts, basketball courts, pond and walking trails. Gated for security. Attached one-car garage with driveway parking. Privacy fence for back patio large enough for grilling and relaxing. 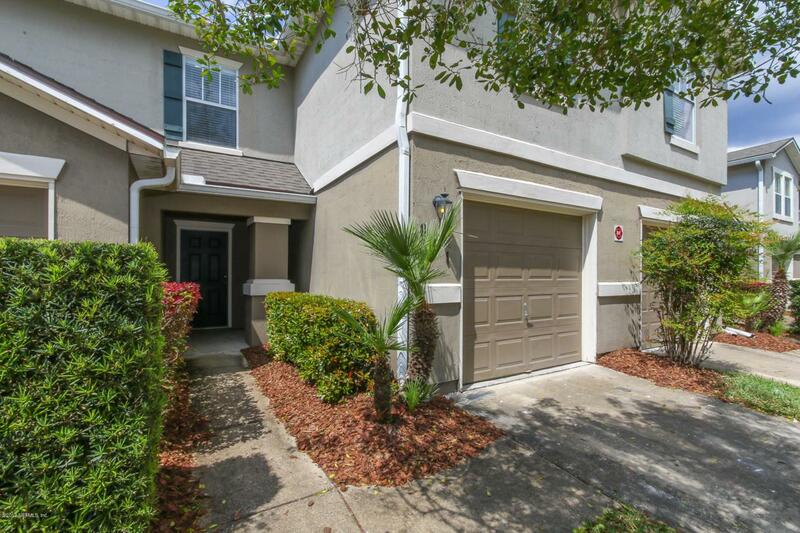 Just minutes from Nocatee Parkway, taking you straight to the beach. This location just got a whole lot better with the new Pavillion at Durbin Crossing shopping center opening down the road. Listing courtesy of Berkshire Hathaway Homeservices, Florida Network Realty.